Located on one of the most beautiful stretches of beach in Cape Town, South Africa, the Camps Bay Resort affords you both beach vistas and mountain views. 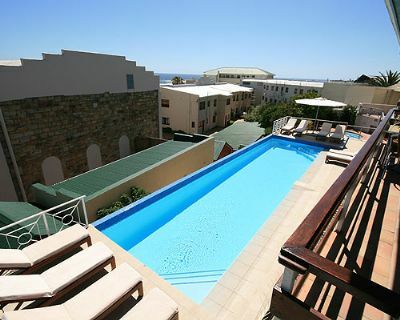 From this prime location, timeshare owners enjoy being minutes from the cableway cable car on Table Mountain, and only steps away from the Promenade at Camps Bay Beach, renowned for its dining, clubs, vibrant nightlife, and bars. 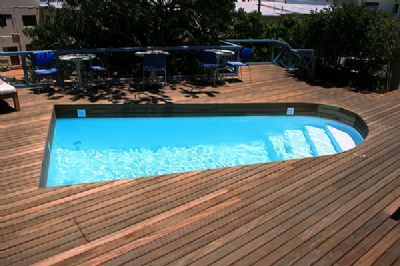 This well-situated resort is roughly 16 miles (26 Km) from the Cape Town International Airport. From the moment you arrive at Camps Bay Resort, your holiday experience begins. You’ll enjoy convenient access (fees apply) to the Bay Hotel Restaurants, the Mint Wellness Spa at the Camps Bay Retreat or at The Bay Hotel, beach club membership at the Sandy B, which is a private beach club overlooking the Camps Bay Beach, as well as the resort’s Tennis Club and Squash Club. There is even a large market with bakery, deli, and fresh foods located nearby along with the shopping and many services available at the Promenade. As a vacation resale owner at Camps Bay Resort (or a timeshare renter) you’ll have the option to enjoy a variety of accommodation styles and floor plans. Classic and Superior rooms are available, with most well-appointed rooms designed to sleep up to two adults. The Bali Bay Classic, Big Bay Classic, Santorini Superior, and St Tropez Superior units sleep up to three, while the Clifton Superior with a lounge area, separate bedroom, and private balcony with ocean views, sleeps up to four. Timeshare owners and renters can also select spacious studio units and one-, two-, and three bedroom apartments, all with well-equipped kitchens and, in the apartment layouts, lounge areas and balconies that face the sea. 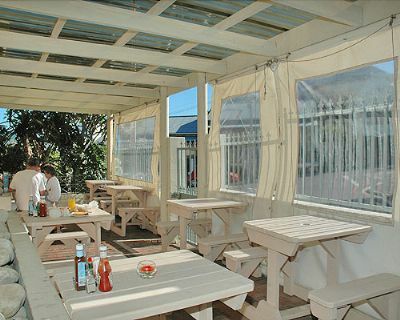 Another option for great vacationing at Camps Bay is the Stone Cottages. These cozy units include studios with kitchenettes, and two- and three-bedroom cottages with modern kitchens. All Stone Cottage units have easy access to a pool exclusively for the use of Stone Cottage guests and owners. With two pools (one heated), a barbeque and braai area, self-service laundry, and quick and easy self-check-in, your beachside South African holiday couldn’t be easier to enjoy or more fun and relaxing to experience. 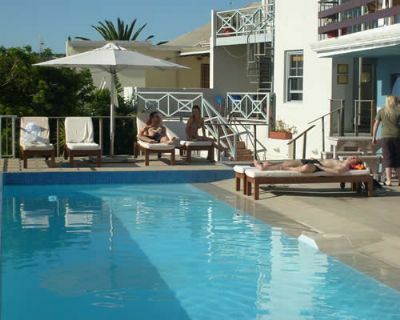 Contact Camps Bay Resort Specialist Today!